If you want to be in Paia, or minutes to Ho'okipa or Sprecklesville, you'll like this location. This is the relaxed, non-touristy Hawaiian experience. Plus, Paia is the north shore hub for all sports wind and wave. And, Paia is a walk-able town. Another nice thing about Paia and Paia House is that it's centrally located. When one comes to Maui, they want the beach - there's plenty of that here. But, people also want to drive the road to Hana, see the top of Haleakala (at 10,000 ft above sea level), and check out the other parts of the island. This is perfect hub. Paia House is located in a neighborhood. There's a peek-a-boo view to the ocean. The walk to Paia town is about four minutes. There are neighborhood sounds: people, children, dogs, and a school bus that comes through during the school year. We also generate electricity with the photovoltaic (PV) solar panels located on the roof. Rooms are not huge, but there's plenty of space and a ceiling fan in each. There's a carport for two cars. We are transplants from Aspen, Colorado but have lived in Maui since 2005. We're avid surfers, tennis players and kitesurfers. We came to Maui as a get-away but decided it was too hard to leave. It's a freak of nature and we love the lifestyle on the north shore. First time to Maui love the house and specially the weather and the beaches and water so nice and warm the only down about Maui is that can’t stay too long due to prices on food! We had a great time in Paia. House was perfect for what we needed. Easy 3-5 minute walk to town. The house has all the amenities needed. We would go back again. Excellent, roomy home near the beach - location can’t be beat. Our grown family of five loved the roomy and well appointed home, just minutes from the beach. Great location for all the sites and a lovely home to come back to each evening. We hope to come again. Thank you Jennifer! we hope to have you back too! This house was very suitable for 4 adults and two children . It was lovely and quiet at night for sleeping. It was an easy walk to Baldwin park and downtown for shopping and dining. 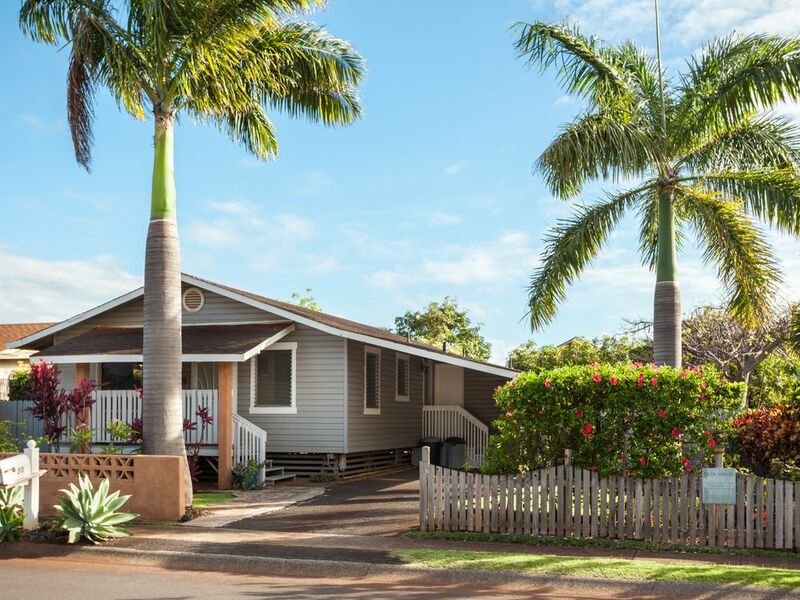 Perfect Paia get away for the family. $285/night $285/night One Week minimum - though call for exceptions. Longer stays discounted.